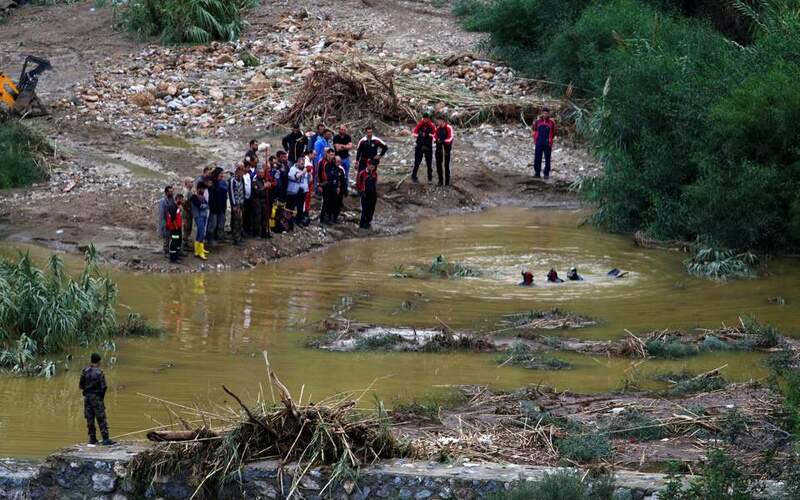 Three people were killed in an weather-related accident in Kyrenia as their vehicle was swept by water into a ditch, while the fate of a fourth individual was still unknown. A car with four people, the driver and three passengers, was swept by ranging rainwater on Wednesday night near Thermeia (Dogankoy) on the northern coast in Kyrenia. 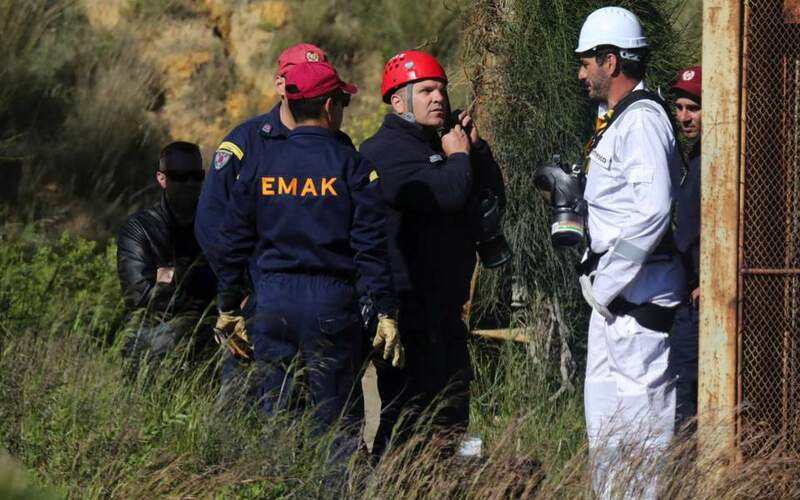 According to media reports, the car fell some 200 metres into the ditch while the bodies of three people have been recovered by first responders. On Thursday morning, fire fighters, police officers, and civil defence volunteers were mounting a search to locate a fourth individual who was reportedly inside the vehicle. Torrential rain that affected the island in the past few days was a contributing factor in the incident, according to reports, with heavy rainfall being recorded in the Ciklos area where the accident took place. The impact of the stormy weather was also large in other areas in the north as well as in the south, with countless road network floods and hundreds of emergency calls made by private citizens. Authorities on both sides of the divided island have been scrambling to deal with the aftermath of the storm.